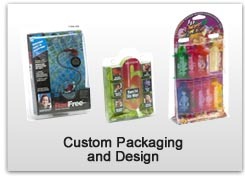 Welcome to the Action Packaging and Design web site! 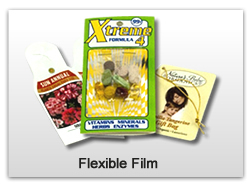 Located in Santa Ana, California, Action Packaging is your one stop source for blank labels, custom printed labels, shrink film, silk screening and color printing, custom packaging and design, flexible packaging, folding cartons, custom point of purchase (POP) displays, and many other unique packaging and fulfillment products and services. Our knowledgeable and experienced staff has over 50 years’ combined experience in the design, layout and production of custom and flexible packaging, fulfillment and production services, and specialty products and services – virtually every packaging service imaginable! If you need a combination of packaging and design services for your product – including the packaging, labeling, screening and printing, and the assembly/fulfillment - Action Packaging has the complete in-house capability to handle all aspects – from initial concept to final distribution and shipment. Past and current clients include Western Digital, Chicken of the Sea, Sanyo, and Taco Bell, to name a few. 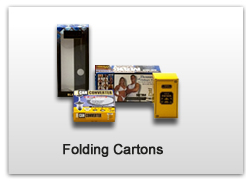 Again, this is just a sampling of the industries and customers we serve – our printing, packaging and fulfillment services can work for your application as well! Action Packaging has the proven ability to deliver cost-effective client solutions requiring a combination of our processes and services – that’s how we started, and how we have continued to excel. 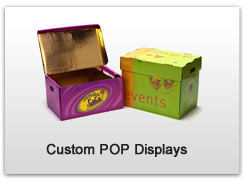 We provide prototypes, with a turnaround time of 2 to 4 days after approval of the PDF form. 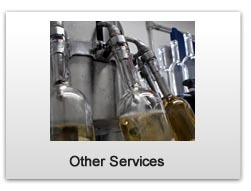 The production capabilities at Action Packaging are also quite extensive - low through high volume production runs are available. Action Packaging can handle all aspects of your preliminary design through final fulfillment assembly, with all the steps in between – and we can do it better, faster, and more reasonably priced – and have the track record to prove it! 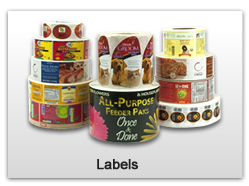 For all your printing, packaging, labeling, and fulfillment needs, contact the experts at Action Packaging!